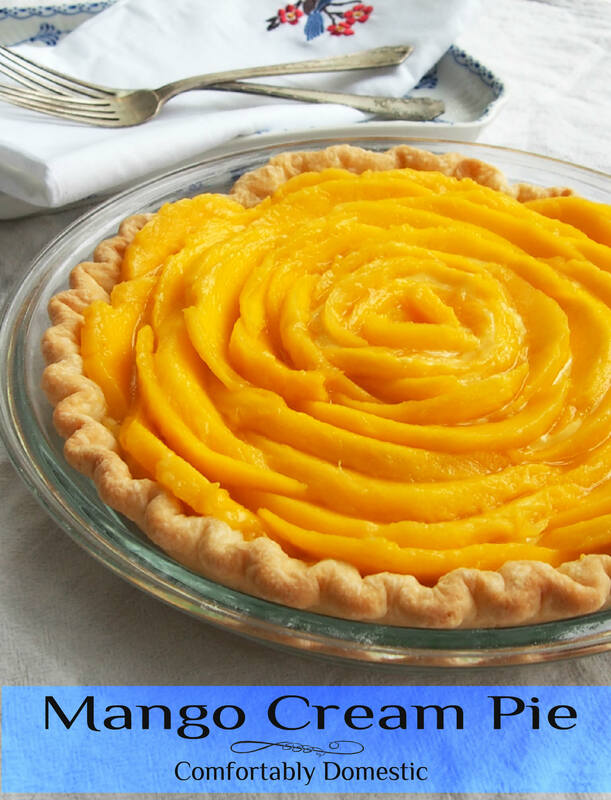 Mango cream pie is a silky sweet dessert made with ripe mangoes and fresh pastry cream, baked into a flaky pastry crust. Few things come out of my kitchen that are even more delicious than they look, but this Mango Cream Pie? This pie tastes even more scrumptious than its appearance suggests. The kind folks at OXO provided a box of awesome fruit tools for me to play around with this summer, including their sweet mango splitter. I was not compensated in any other way. All opinions are my own. 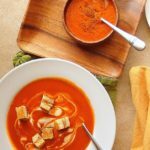 OXO’s kitchen tools rock my kitchen-gadget-obsessed world. What with the buttery flakes of pastry, and juicy fresh mango slices artfully arranged on a bed of silken pastry cream, and all. Mango cream pie is as gorgeous as it is delicious. 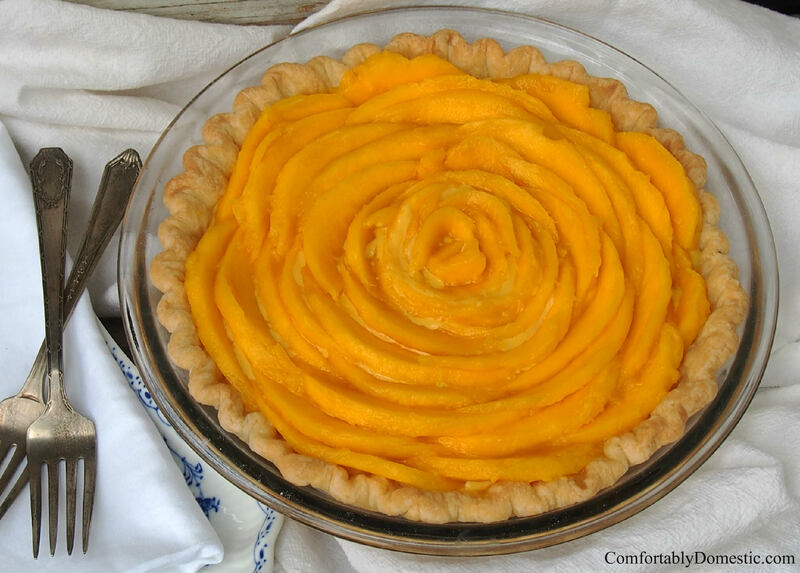 I first saw a mango pie beautifully arranged in floral presentation on Sarah’s Lemon Fire Brigade blog. Both her pie and photographs are stunning. 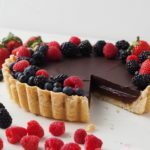 As soon as my Friends at OXO sent me a box of ridiculously awesome fruit tools to play around with this summer, I knew exactly what I was going to do–action a mango cream pie as soon as possible. I seriously cannot get enough juicy mangoes this time of year. And with my new Mango Splitter making it so easy to peel the sweet flesh away from that pesky, fibrous pit, I’m sourcing ripe, juicy mangoes by the truckload. And we don’t even grow mangoes Up North! This is big stuff, Friends! Huge. 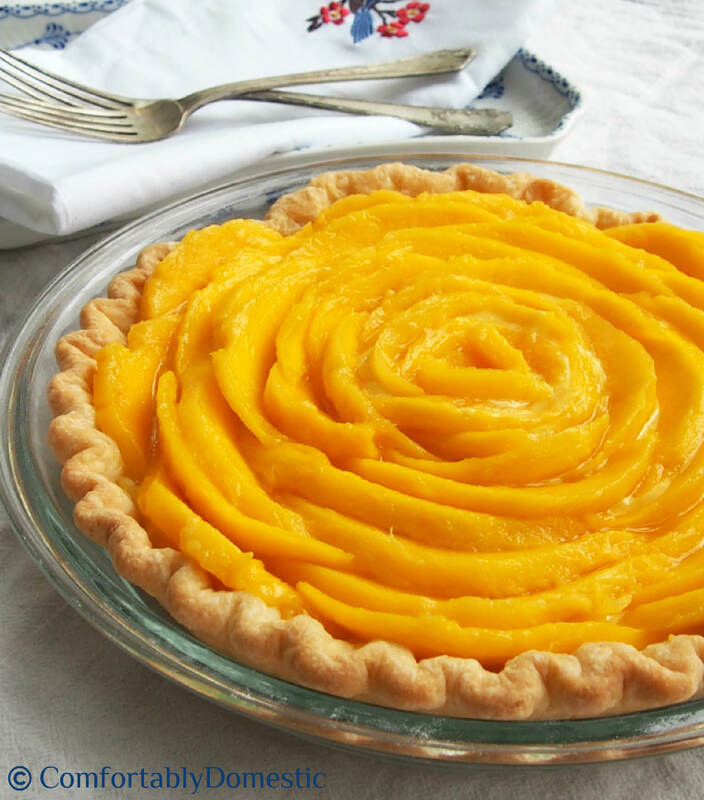 Don’t let the floral pattern scare you away from making a Mango Cream Pie at home. Now that we’ve discussed how to make fresh pastry cream at home, and the crust? Don’t even get me started on how nearly effortless it is to make a pie crust in the food processor. After the basics are complete, slicing and arranging mangoes is simple. All you need is a blind baked pastry shell, a batch of pastry cream, ripe, juicy mangoes, an egg, and a dribble of water. 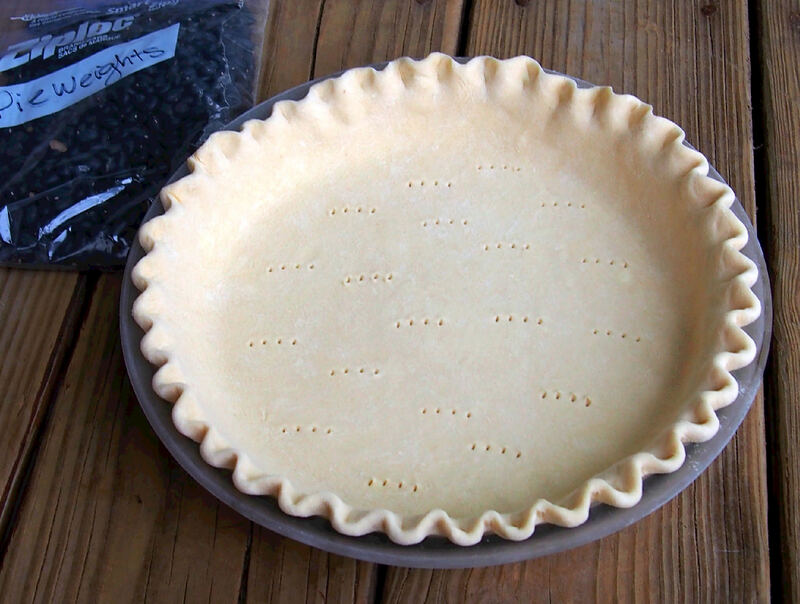 To blind bake the pie shell, grab a disk of pie dough out of the freezer, let it thaw on the counter for 30 minutes before rolling it out to fill a 9-inch glass pie plate. 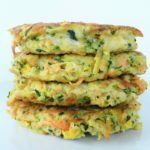 Crimp the edges, dock the bottom and sides with a fork, then pop it in the freezer and forget about it overnight. Once as I lamented that my empty pastry shells always slide down the sides of the pie plate in the oven, my BFF Jenni once suggested that I try freezing the pastry in the pie plate overnight. I’ve said it before, and I’ll say it again–that Jenni is a GENIUS when it comes to All Things Pastry! 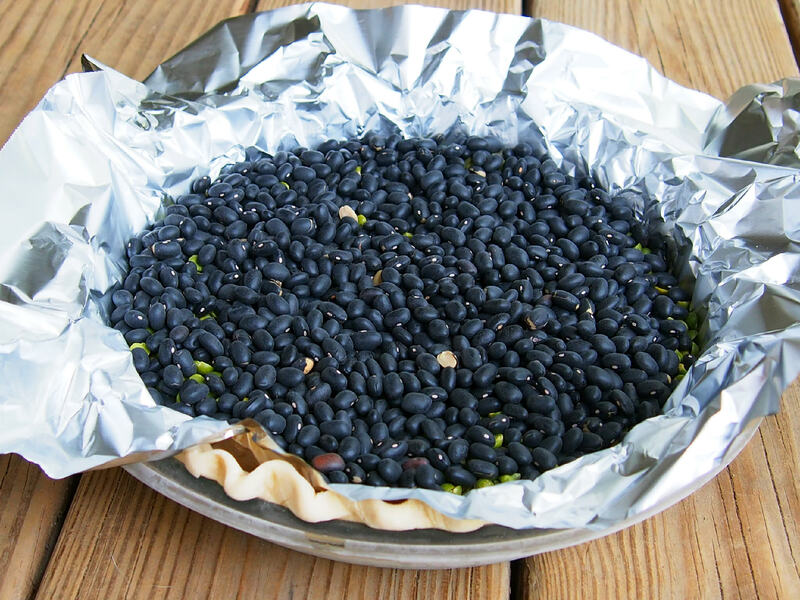 Line the frozen pie shell with a double layer of aluminum foil and then fill the shell at least half-way full of dried beans or pie weights. I toss whatever errant remnants dried bean bags that I have lying around into a “pie weights” bag and keep them in the pantry, to be used over and over again. You can, too. Whip an egg with a tablespoon of cold water to make an egg wash; set aside. Bake the prepared pie shell on the middle rack of the oven for 15 minutes. Quickly and carefully lift the foil and pie weights out of the pie plate, and reduce the oven temperature to 375° F. Continue to bake the pie shell for an additional 15 minutes, or until it begins to brown. Brush a thin layer of egg wash on the bottom and along the sides of the pie shell, then continue baking for an additional 2 minutes to set the egg wash and continue to brown the pastry. 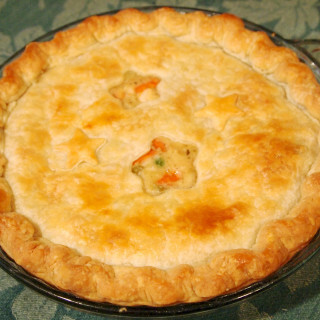 Remove the pie shell from the oven and allow it to cool to room temperature. 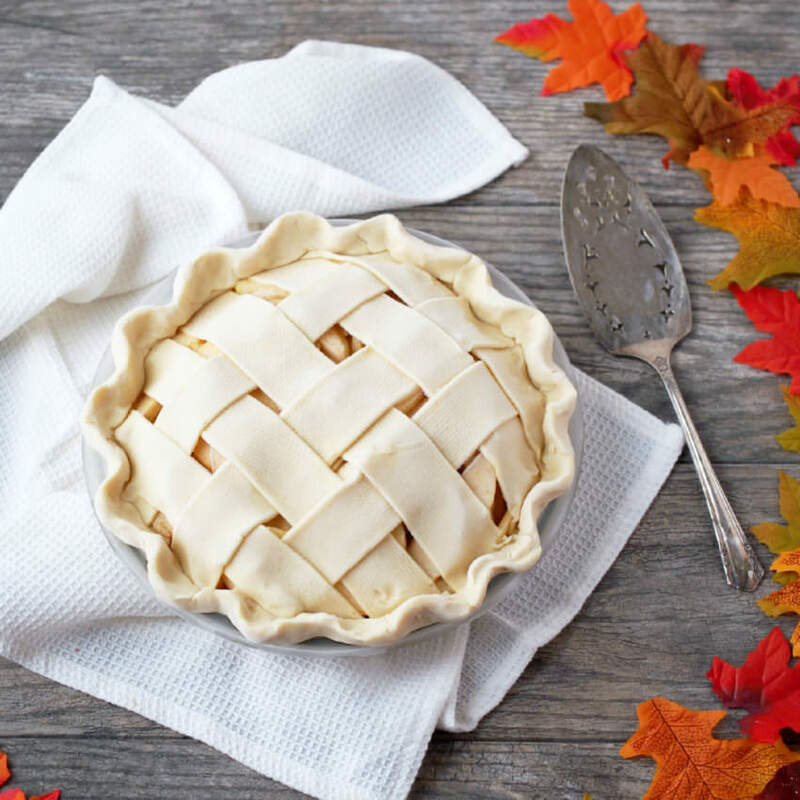 Comfortably Domestic Notes: Initially baking the frozen pie shell at a higher temperature helps the dough settle in the pie plate as it heats. Reducing the heat midway through allows the dough to finish baking with less shrinkage. 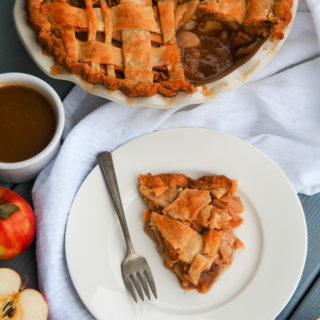 Brushing egg wash on the bottom of a pie shell toward the end of baking serves to seal the interior of the pie shell, thus minimizing the amount of moisture the pastry absorbs from the cream filling. No soggy crusts, man! 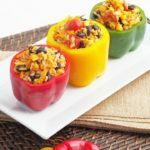 Now that the crust is completely cool, grab a mango splitter and a fruit scoop, if you have them, or a vegetable peeler and a sharp knife. Slice the fruit away from the pit. Scoop the flesh out of the peel, or peel around it with a vegetable peeler. 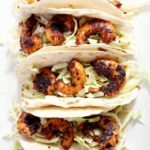 Thinly slice the mango into long, juicy strips. 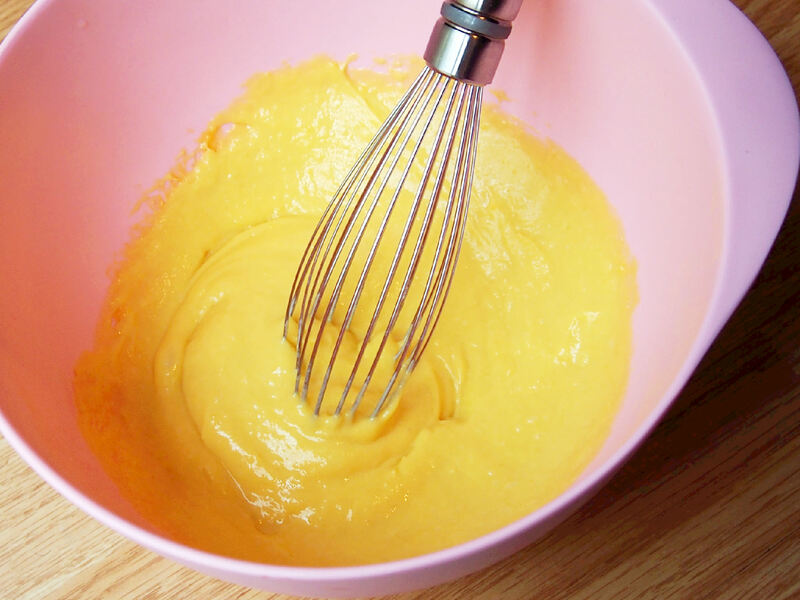 Remove the pastry cream from the refrigerator, and whisk it smooth. Spoon the pastry cream into the cooled pie shell, leveling it to the edges. Working in rows, begin lining the interior perimeter of the pie with longer mango slices, slightly overlapping each piece against the one previous. Working inward, repeat the overlapping rows, using smaller slices as you approach the center of the pie. The fruit slices will begin to look mimic the petals of a flower as you work toward the center of the pie. The petals of real flowers appear to grow in a free form pattern, when in reality each petal is nestled around another with deliberate placement. To achieve a floral effect, try to avoid lining the mango slices in neat little rows like toy soldiers. The rows of fruit should be staggered. Once the majority of the “petals” are in place, roll couple of the smallest slices for the center of the bloom. There ya have it, Friends! 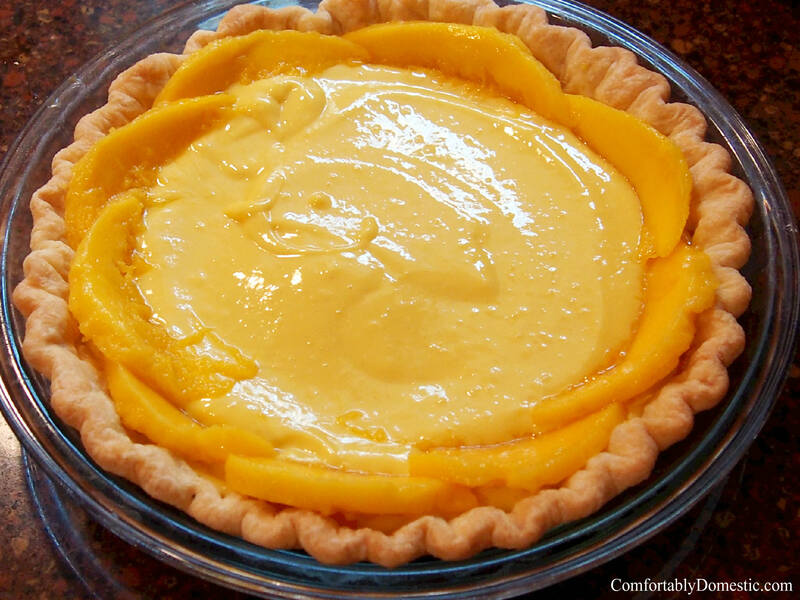 Prepare to be the hit of every picnic by bringing a Mango Cream Pie. 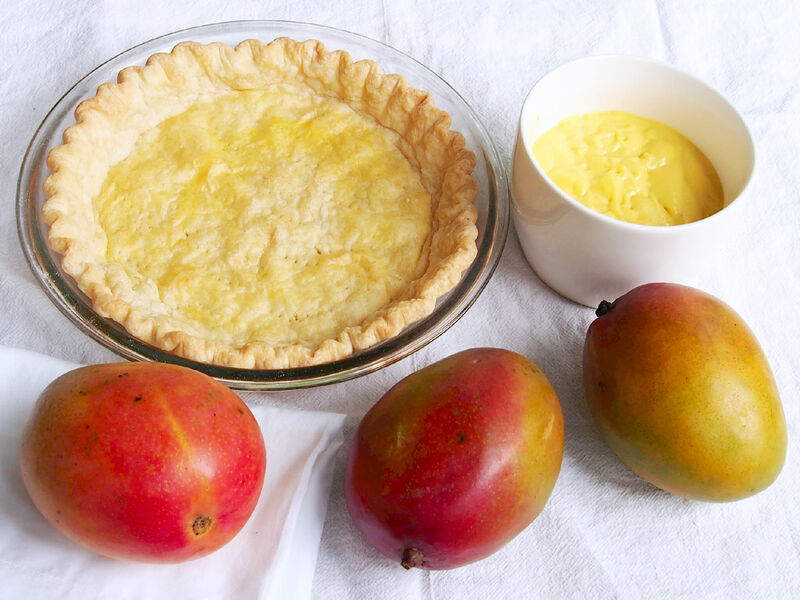 Creamy sweet pastry cream is nestled into a flaky pastry crust, then topped with fresh mango slices. Helpful Equipment: an OXO Mango Splitter, fruit scoop or vegetable peeler, and a 6-inch sharp knife. Line a 9-inch glass pie plate with No Excuses Pie Dough, folding and crimping the edges to stand tall. Gently prick the bottom and sides of the dough with a fork. Freeze the unbaked pastry for 6 hours (or overnight,) until frozen solid. Freezing an all-butter pastry in the pie plate will reduce shrinking while prebaking (also called blind baking) the shell. Once pastry shell is completely frozen, line it with a double layer of aluminum foil before filling it half-way full of dried beans or pie weights. The weight and volume of the beans will keep the pastry from puffing. Bake the lined pastry for 15 minutes. Carefully remove the foil and pie weights from the pastry. Lower the oven temperature to 375 degrees F, and continue baking the pie shell for 15 minutes. Prepare the egg wash during this time. After 15 minutes, lightly brush the egg wash along the bottom and sides of the pastry, and continue baking for an additional 2 minutes, or until golden brown. Remove pastry from the oven. If the pastry has a large bubble or has greatly puffed anywhere, lightly depress the area with a spoon to deflate. Allow the pastry shell completely cool before proceeding. 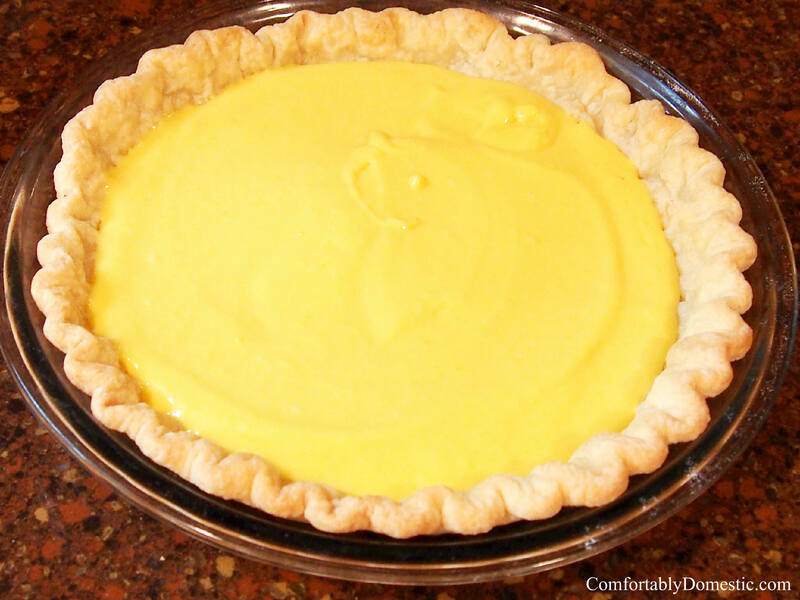 Helpful Tip: Since this is a custard pie, brushing the crust with the egg wash for the last few minutes of baking will seal the crust, and help prevent it from absorbing too much moisture from the pastry cream, thus avoiding a soggy bottomed pie. Once the pie shell has cooled, whisk the chilled pastry cream to a smooth consistency. 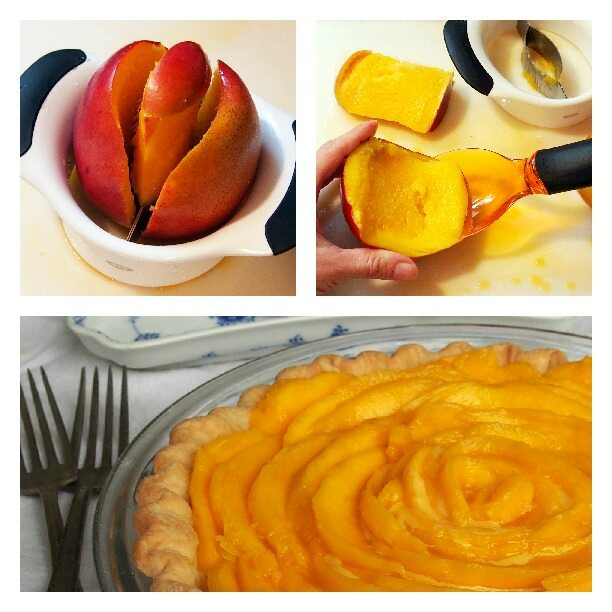 Spoon the pastry cream into the bottom of the pie shell, spreading evenly to the sides; refrigerate while preparing the mangos. 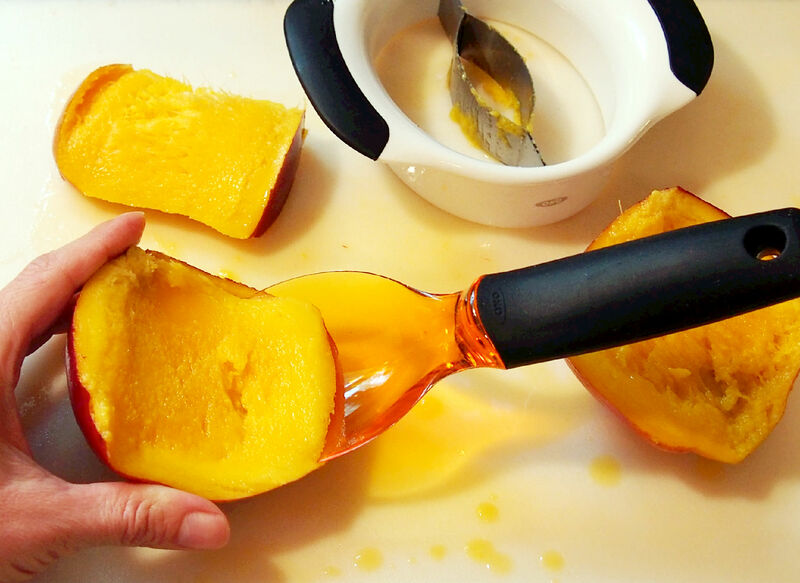 Peel the mangos before slicing big slabs of fruit lengthwise away from the fibrous pit. 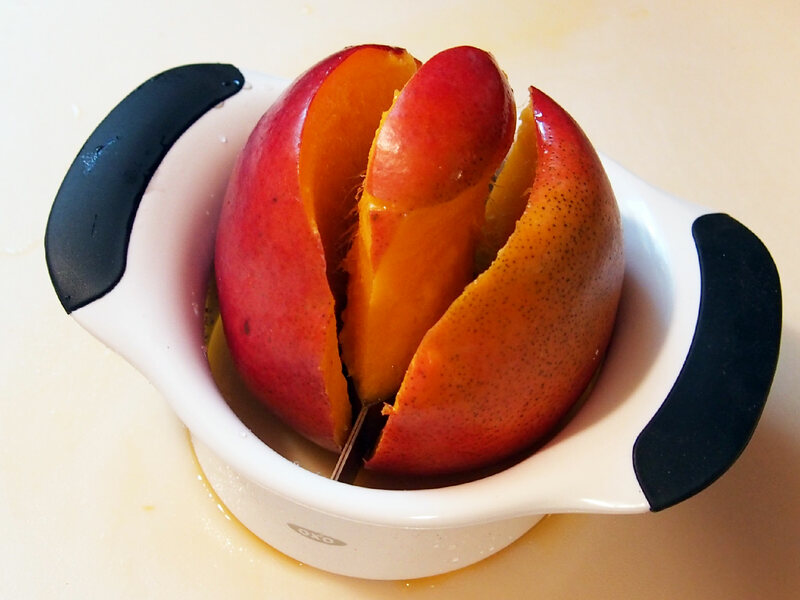 (For ease of preparation, I like using the OXO Mango Splitter to remove the fruit from the pit, and a large scoop to remove the fruit.) The goal is to have the largest pieces of fruit as possible. Take the long slabs of fruit, and thinly slice them lengthwise into long, flexible slices. Remove the cream filled pie shell from the refrigerator. Working from the crimped interior edge of the pie shell, stand slices of mango on edge (flat side down, round edge up) around the perimeter of the pie. Once the outer edge has been lined with fruit, repeat the process in an overlapping pattern, one row at a time, establishing a floral pattern while working toward the center. Roll smaller slices in a spiral pattern for the center of the flower. Chill pie for one hour to set. 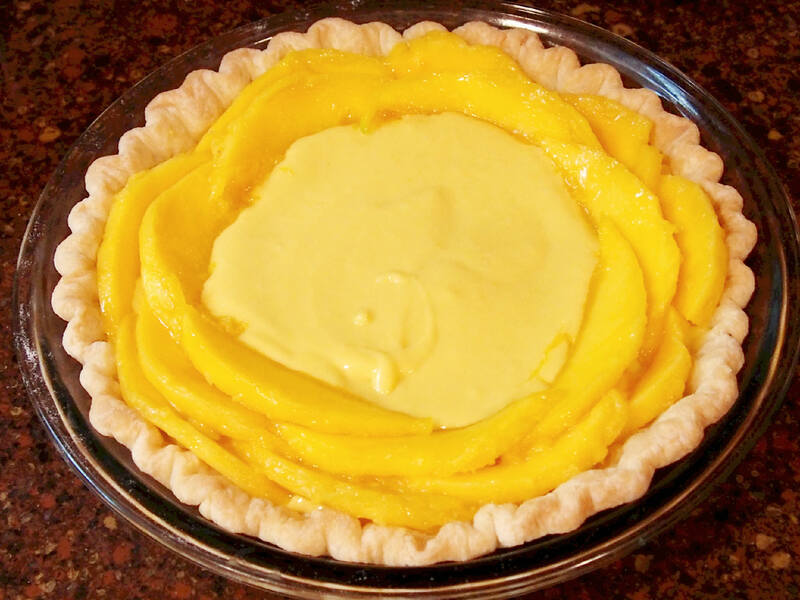 Mango Cream Pie is best enjoyed the day it is made. 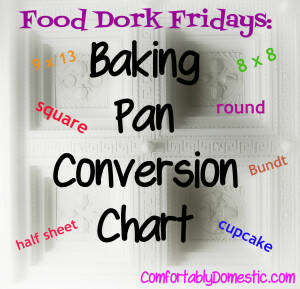 Do you think it's possible to use a store bought regular pie crust? 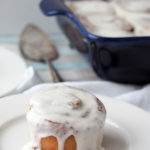 Your crust and cream recipes are so tasty! My new crust recipe for sure. I only had one mango so I used a few peaches in the middle, just as beautiful. I just made one using blueberries. I'm excited to taste it once it sets :) Thanks for sharing! I do declare, that is the most beautiful pie anyone has ever laid eyes upon! Yum yum yum. Thanks, Mads! I adore pretty pies. That has to be the prettiest pie I've ever seen! Super impressive! I love the mango gadget you have...I gotta get one! You totally need a mango splitter, Haley--it makes it so much easier to get away from that pesky pit. Your pie is gorgeous, although it's unlikely I could leave my mangoes untouched long enough to actually bake something with them. And a mango splitter? Must. Find. Beautiful summer pie, Kirsten! 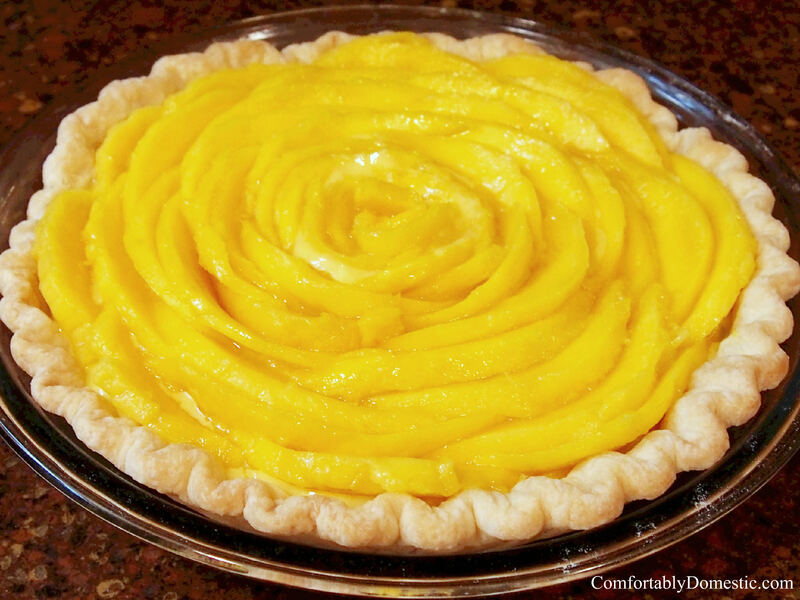 I love your picture perfect pie dough snaps, your pastry cream tutorial post and the mango flower arrangement. Everything about this gets two thumbs way up. OXO should send you more stuff to play with! Ha! Well I sure hope they do! I've been an OXO fan for-evah. My nerdy soul loves playing with new kitchen gadgets.